Venice, Italy, is a world recognized touristic attraction, and no matter in what period of the year you will go there, there are always a lot of tourists around. Venice is split in two sides: one on the sea (the touristic area that we will refer to in this article) and a continental area, where a regular city has emerged. 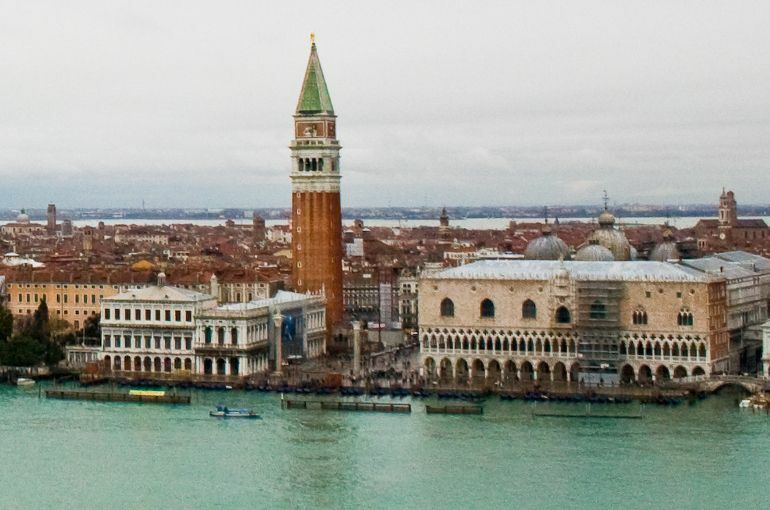 Built upon sea, all islands are separated by the Venice canals, populated by motor boats and gondolas. Best time to visit is February when the Venice Carnival takes place. No worry if you can’t make it during that period as Venice keeps its carnival spirit all year long and beautiful masks are for sale at every souvenir shop. Verona, the city of love, where Shakespeare’s Romeo and Juliet originated. And it is on good word that Verona is a city of love, as once you get there you will understand that life has more meaning. 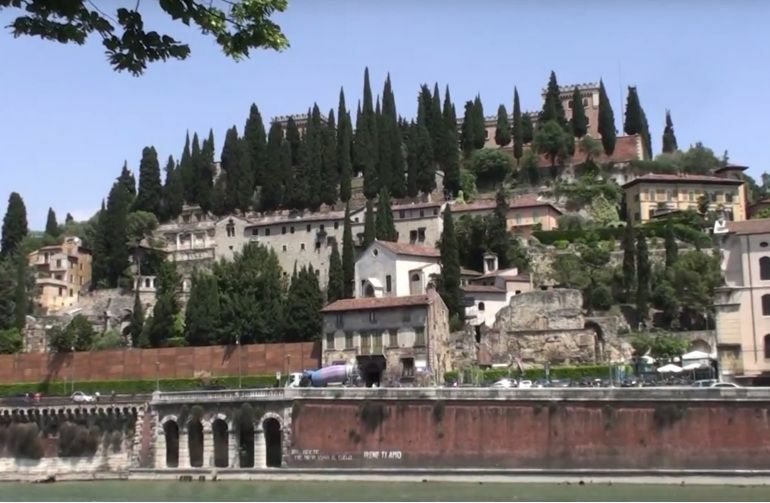 Verona is a picturesque place that you will love right away, with green hills and Roman vestiges, aligned poplar that simply transcends you in a passed time. Milan is one of the most developed Italian cities, but this doesn’t mean it is an industrialized city that lost its spirit. The heart of Milano is still preserved in the old central area of the city, where most of the sights to visit are located. 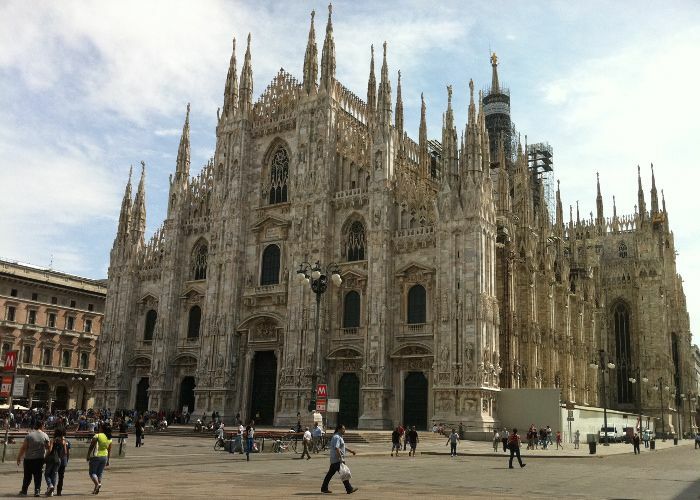 Built in circles, Milan’s center hosts many medieval buildings that are worth visiting. First time visitors may use a Hop-on Hop-off bus tour to check all the great sights. If the time allows you, a walking tour is what we recommend to allow you to fully enjoy the best of what Milan has to offer. Barcelona is a city located East Spain, on the Mediterranean coast and is the capital of Catalonia region, Spain. The urban area of Barcelona exceeds 4 million people, making it the largest city at the Mediterranean and one of the largest in Europe. Barcelona is today one of the main touristic cities in Europe, host of many trade fairs and exhibitions. Founded as a Roman city, Barcelona has a lot of ancient and modern history to show through its rich cultural heritage. 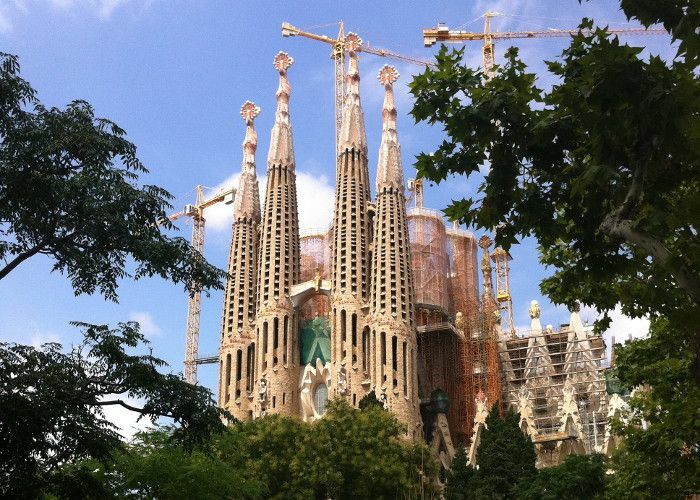 Renown architectural works of Gaudi enrich the sites to visit in the city of Barcelona. Moscow, capital and main political, economical, cultural and financial center of Russia, is the largest megacity northernmost. Moscow has a large cultural and economical diversity supported by over 11 million in city population. The city is named after the river that crosses it, Moskva, with a first reference to the name dating only 1147. Moscow’s architecture is world renowned with the Saint Basil’s Cathedral in Red Square standing out. London, the Capital of United Kingdom, is one of Europe’s main financial, economic, fashion, cultural and touristic centers. With over 7 million in population, London has attracted people from all over the world, making it a multi-cultural city. London city has managed to preserve its 19th century look, with massive stone and brick building that are still visible in the central area (Zone 1 for tube travelers). For first time visitors there are many objectives that are worth visiting, and there are quite a few options at your hand: bus tours, tube traveling (fastest and cheapest way of traveling) or on foot. 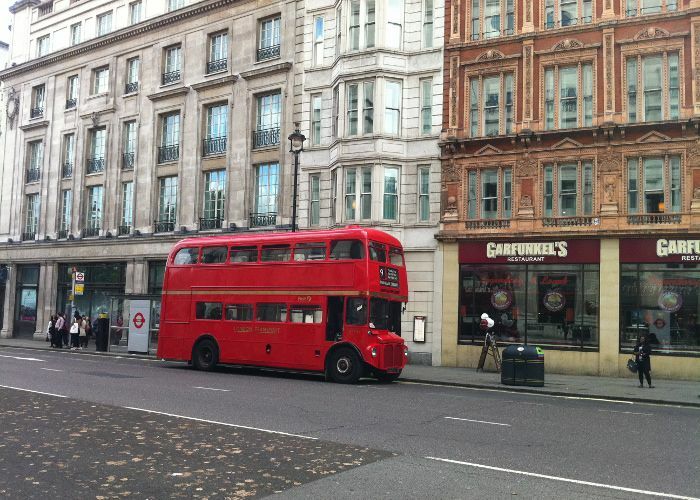 Make sure you also get on a double-decker bus for a ride – one of London’s marks. Algarve is a small region in South Portugal that sets out with lots of sunshine, beautiful sandy beaches, a perfect destination for a holiday. The natural beauty of the region is sure to have you come back after a first holiday here. Algarve region has many to offer, so you need time to uncover all these places. What you will surely be impressed with are the quite and intimate beaches split by rocky formations entering into the ocean. The views are spectacular, and if this is not enough, you should know that there are many activities available such as rock climbing, karting, kitesurfing, wakeboarding and many more. Valencia is the third largest city in Spain, after Madrid and Barcelona. Founded as a Roman colony in 138 BC, Valencia is situated on the banks of the Turia river, on the east coast of the Iberian peninsula. The city of Valencia has many things to show to visitors, from the historical center that is one of the largest in Spain, spread with ancient monuments, to the the modern and sophisticated side of the town, where the City of Arts and Sciences rises. If you get to Venice in Italy and have one day to spare, than you should know that close by, some 25 km away, there is a small town, Abano Terme. Just as the name suggests, Abano Terme is a place full of spas with natural thermal waters. It is a great way to spend a day at the spa and enjoy the benefits nature has to give you – a naturally relaxed and same time reinforced body system. And who else would know better about the benefits of the thermal waters than Italy’s ancient inhabitants: the Romans. For those who know little about the Roman civilization, I can say that life hasn’t change that much in the last 2000 years. The few differences between nowadays and the life Romans had are from a technological advancement point of view. End of 2011 sees Rihanna concerting in a European tour, in top touristic locations such as Prague or Budapest. The Budapest concert takes place at Papp Laszlo Sportarena, on December 8th, starting time 20.00. Budapest is also a city that has many things to show to visitors, with a well preserved historic center, castles, or the Danube with its spectacular cruises. We have prepared a simple guide for all Rihanna fans traveling to Budapest for this amazing concert, showing how easy it is to find cheap hotels near the concert venue and places that are worth visiting while there.